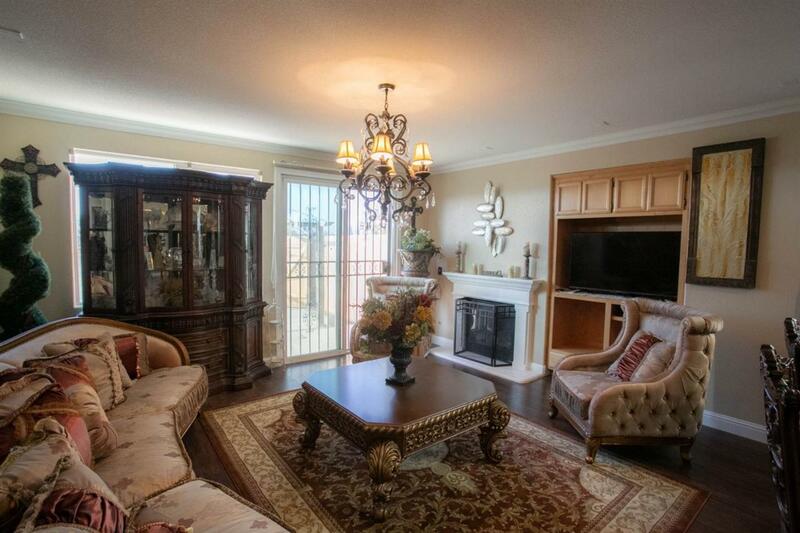 Beautifully designed 4 bedroom, 3 bath home with a showcase stairway. 2 bedrooms on the main floor and office area/bonus room. 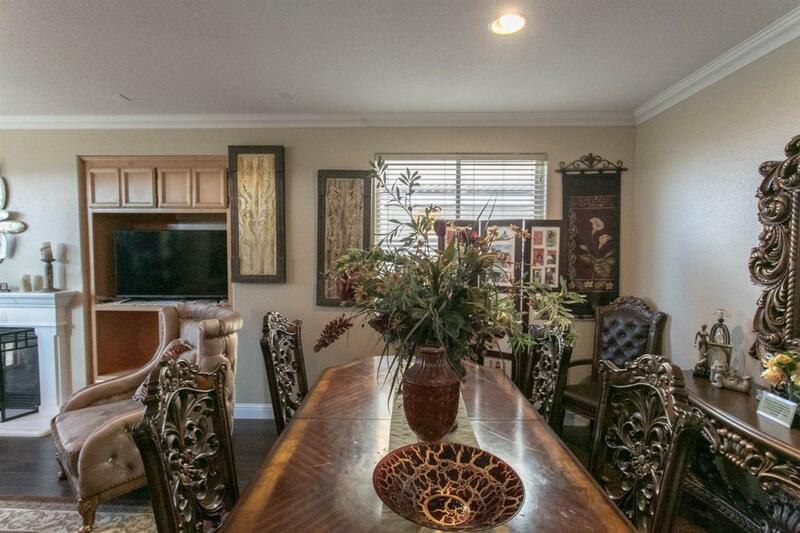 The newly remodeled kitchen with soft close cherry cabinets and gorgeous granite countertops and large breakfast bar. Don't miss the pantry! Stone/tile flooring in the kitchen and entryway. Laminate floors throughout. 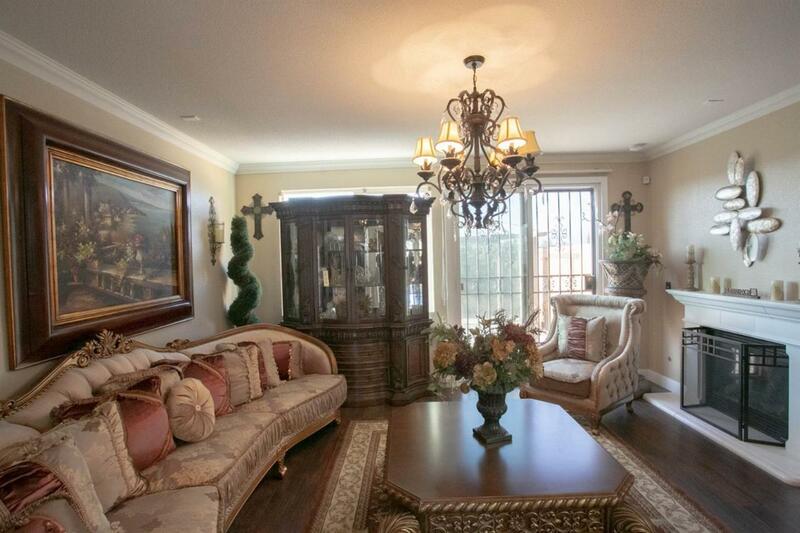 Huge family room with formal dining room. Open concept with kitchen, dining & family room. Indoor laundry room. 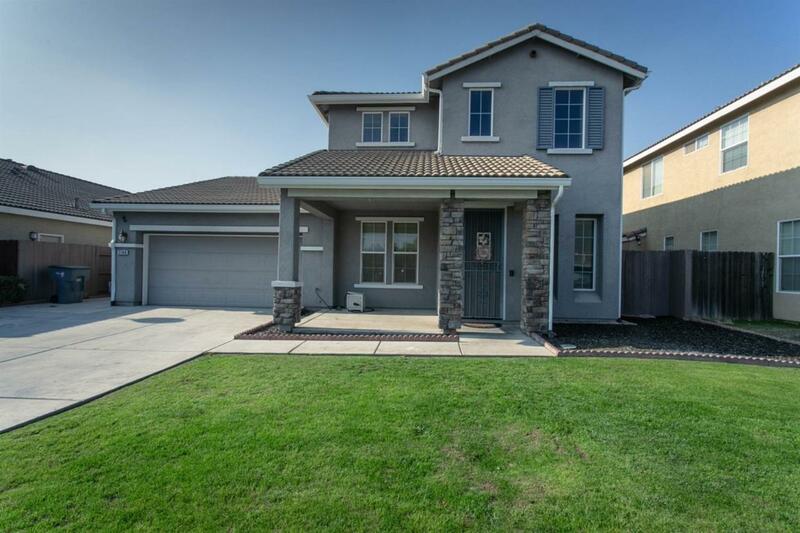 Nice established neighborhood with schools, shopping and restaurants nearby. Listing provided courtesy of Muriel Fryett of Realty Concepts, Ltd.